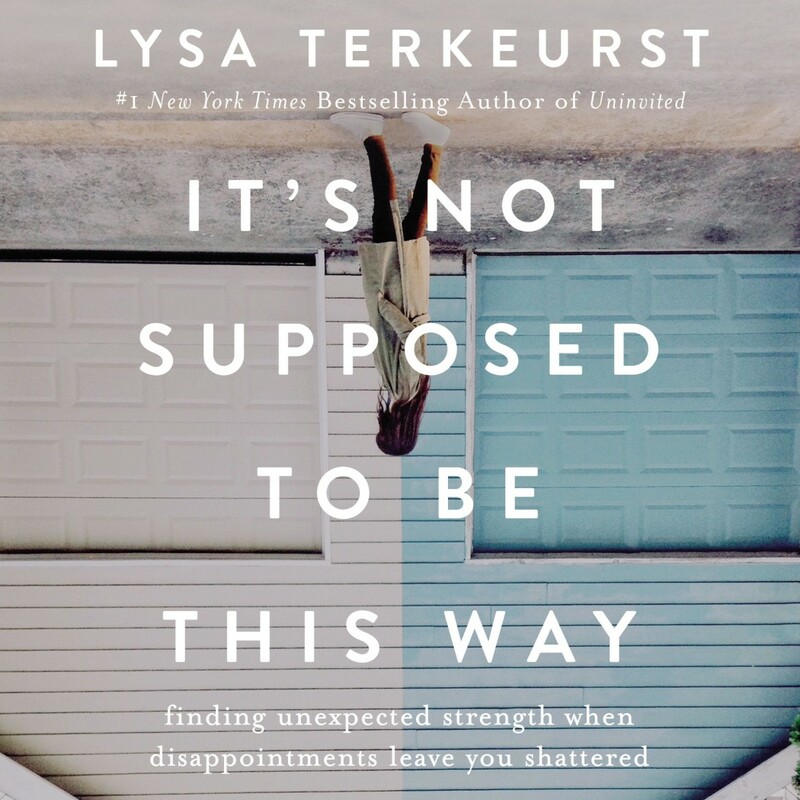 It's Not Supposed to Be This Way | Lysa TerKeurst | Audiobook Download - Christian audiobooks. Try us free. New York Times best-selling author Lysa TerKeurst unveils her heart amid shattering circumstances and tells listeners how to live assured when life doesn't turn out like they expected. Train ourselves to recognize the three strategies of the enemy, so we can stand strong and persevere through unsettling relationships and uncertain outcomes.